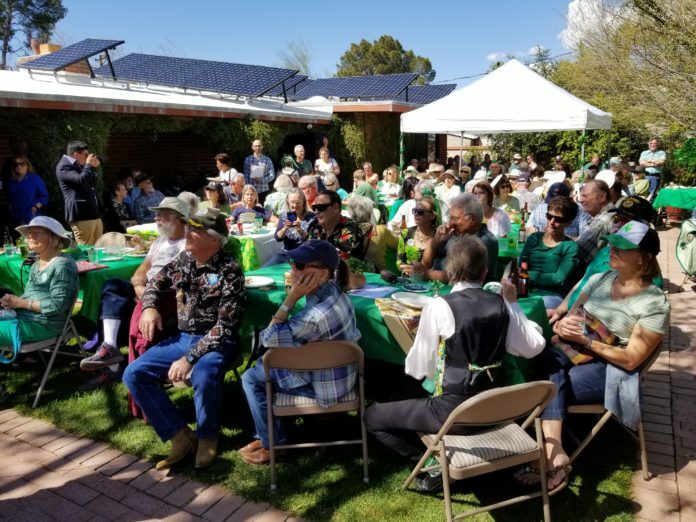 A record number of Democratic Activists turned out for the annual St. Patrick’s Day fundraiser and party in Tucson, to hear our elected officials in LD9 and LD10, and to cheer candidates for office. US Senate candidate Mark Kelly, a former astronuat. Rep. Pamela Powers Hannley from LD9. Former state Senator Steve Farley, a candidate for Tucson mayor. Randi Dorman, candidate for Tucson Mayor. Regina Romero, candidate for Tucson Mayor. 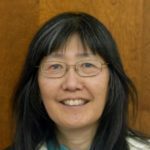 Thanks for posting these videos of the politicians’ and candidates’ speeches at this St. Patrick’s Day celebration. Surprised that Irish Americans Mark Kelly and Steve Farley weren’t wearing green. Maybe next year….2020.